While many are still suffering the ravages of winter, there are also many who are getting an early glimpse of Spring. 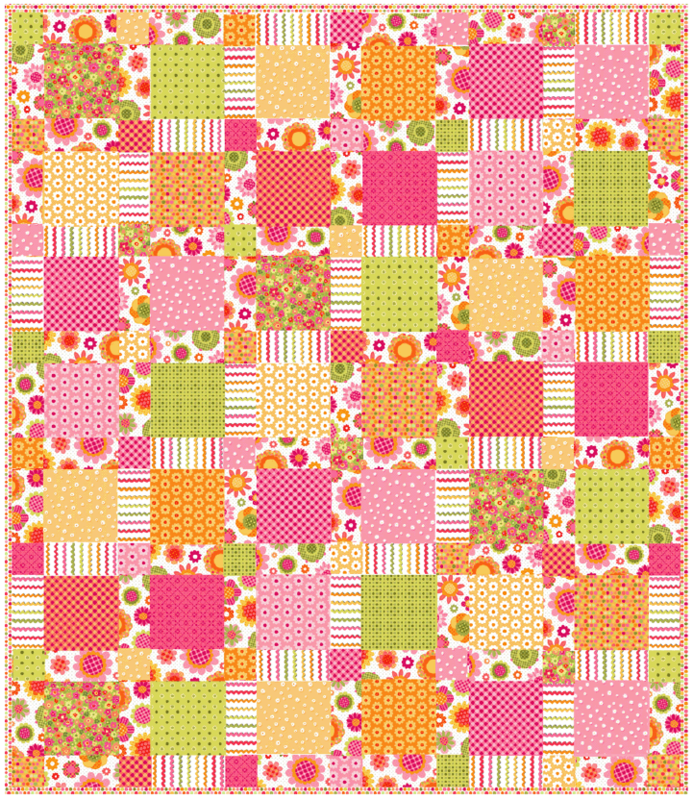 This beautiful quilt is like a fresh breath of Spring for everyone! 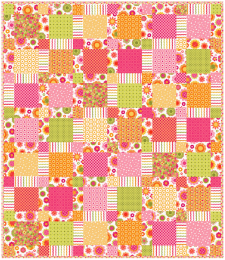 Holly Holderman is a gifted designer and she puts together wonderful projects, this one is good for any level of quilter. Enjoy!